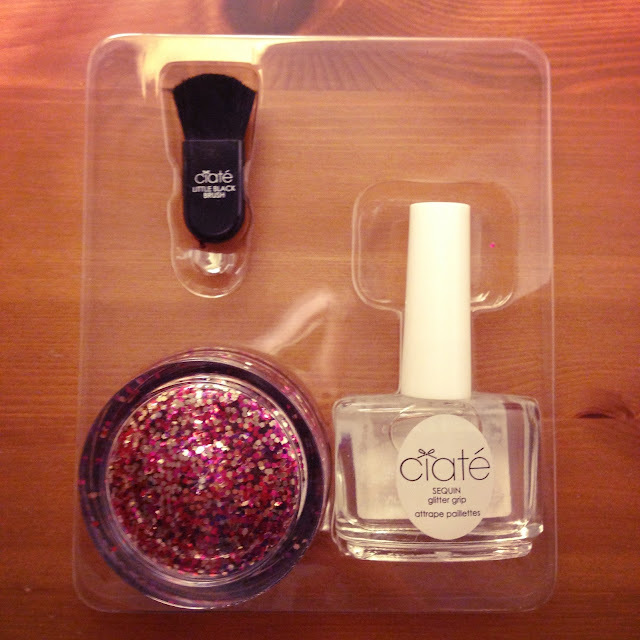 You might have all noticed that I have been a tad obsessed with Ciate recently. 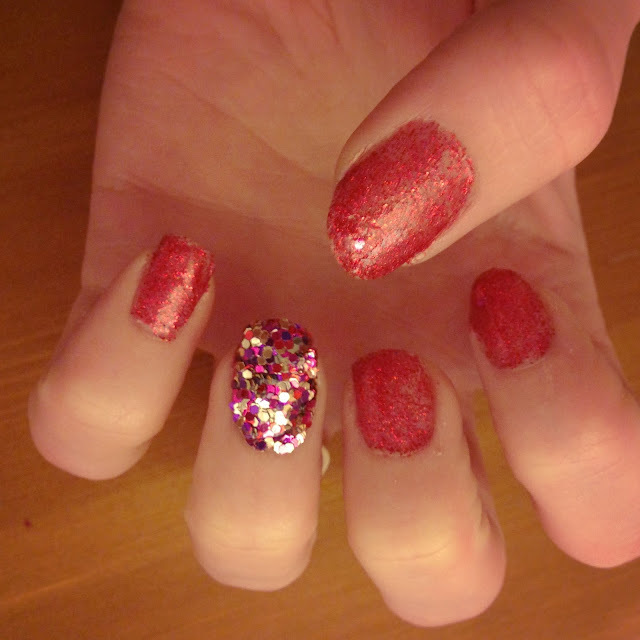 So much so that I have now plunged into the newest trend of sequin manicures. I really wanted to try the velvet manicure, but after reading a review where someone mentioned that the velvet comes off after washing your hands, I thought better of it. 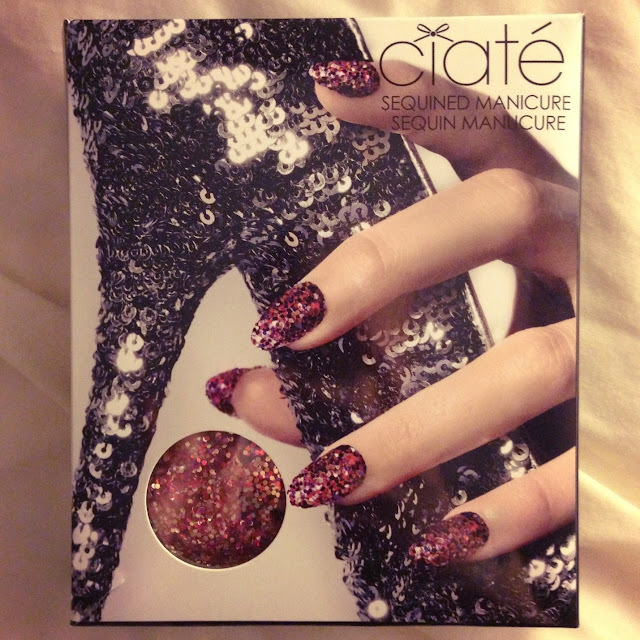 Instead I started to look at the sequins and after watching the Ciate promo video for them, I was sold. I got them from ASOS but you can probably also get them from Selfridges or the Ciate website. The look is so cute and actually not as high maintenance as I thought. 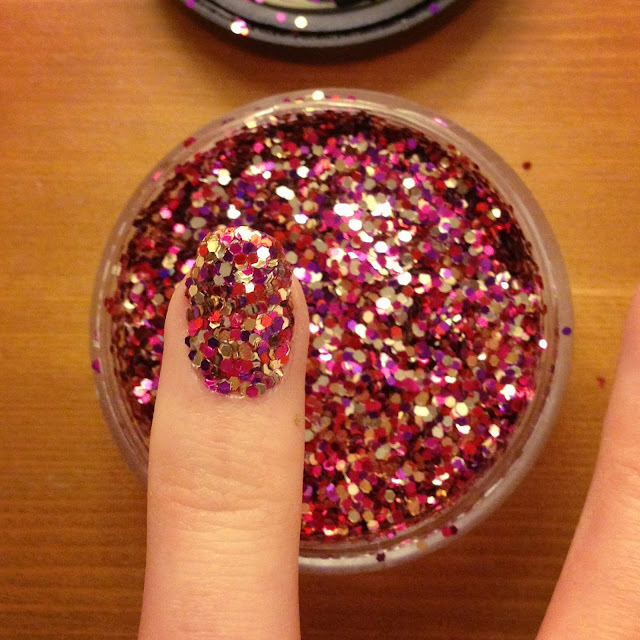 You literally paint your nail with the ‘glitter grip’ and then place your finger into the jar of glitter, rolling your fingers face down over all of the glitter pieces. 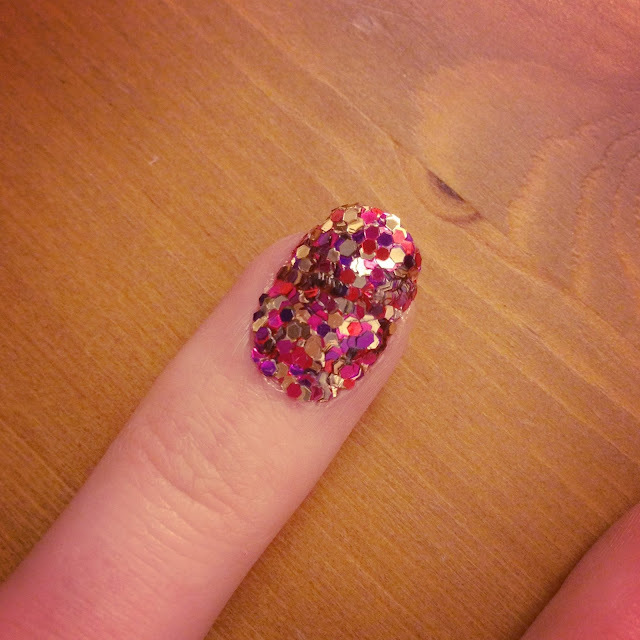 You then use the small black brush to carefully brush away any excess glitter from your finger tip and wait for it to dry. You then apply a top coat of clear varnish to the nail and voila, it is set. I applied mine yesterday and have washed up, washed my hair and cooked since that time, and my two disco nails (ring fingers) are still in tact. Plus if some glitter did come off, they could be easily reapplied or touched up. I highly recommend this actually and for the price you get so so much! 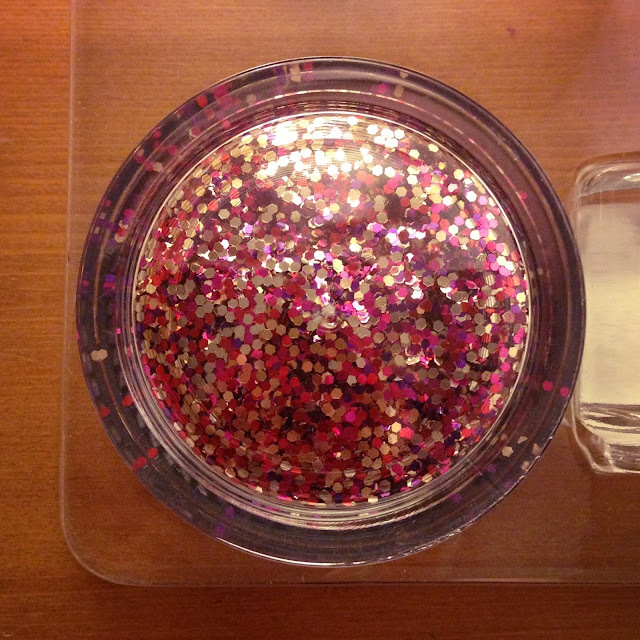 If I sequinned all of my fingernails, I would probably say you could paint them around 50-75 times using this, there is that much glitter and product. 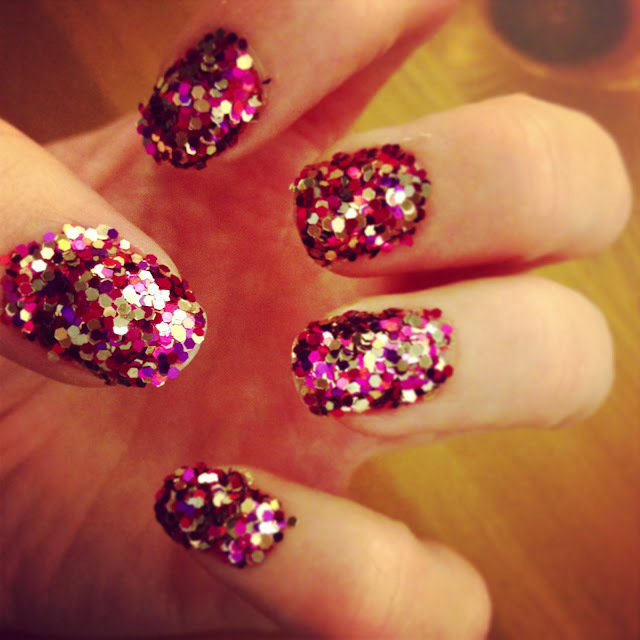 Why wouldn’t you want sequinned nails for Christmas! ?